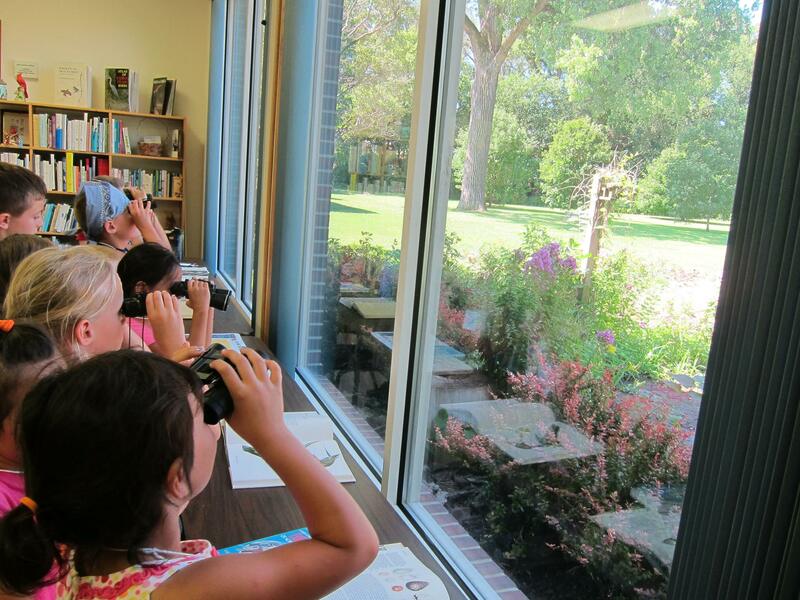 Description: Celebrating Our Past, Shaping Our Future. 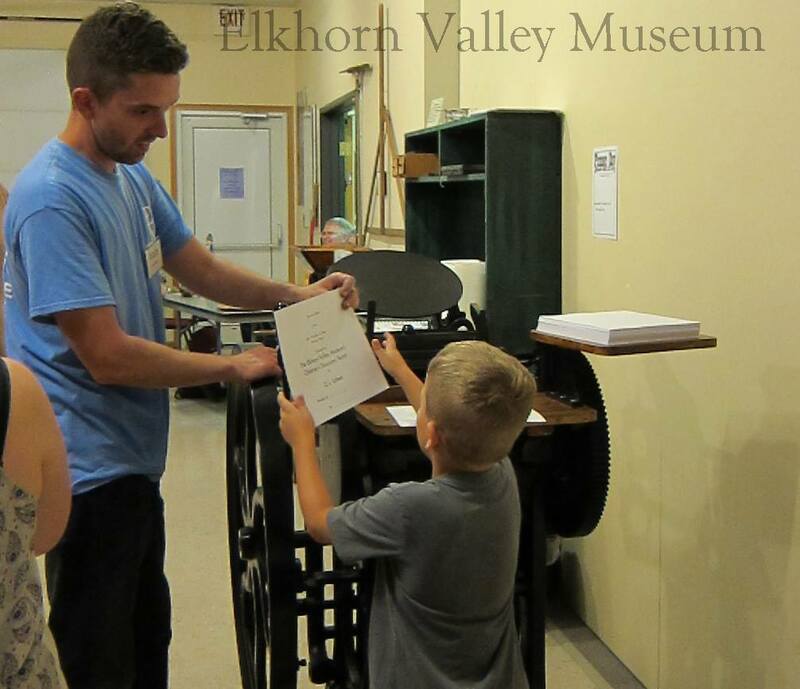 Located in Norfolk, NE the Elkhorn Valley Museum is a private nonprofit dedicated to preserving and sharing the history of the 22 county region in Northeastern Nebraska. 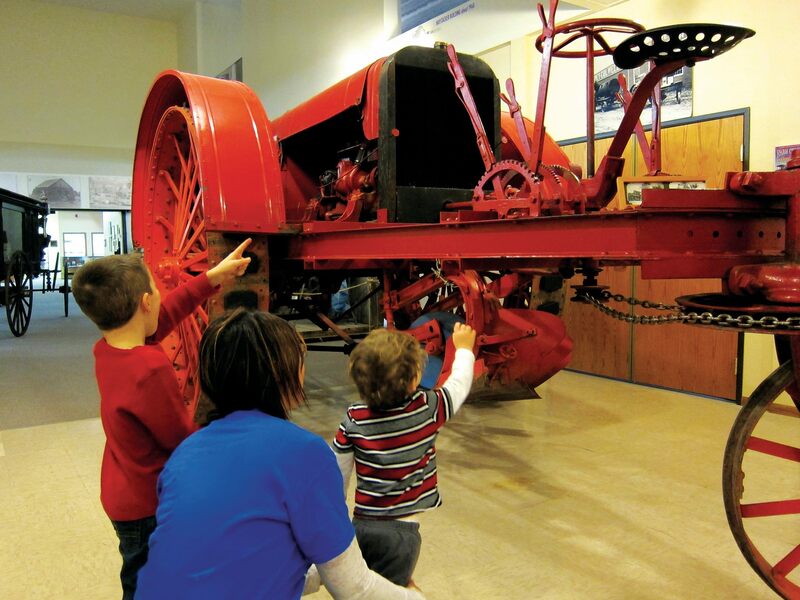 The Museum features the Johnny Carson Gallery, Square Turn Tractor, permanent exhibits, the LaBarre Temporary Exhibit Gallery, Dederman Settler’s Cabin, Dederman One-room Schoolhouse, and the Cave and Gardens in Verges Park.